wow. i've been away from this site for a while but it's nice to come back and see how some of the regulars have vastly improved! I loved this one!! Congrats on a wonderful HM! Love this photo! 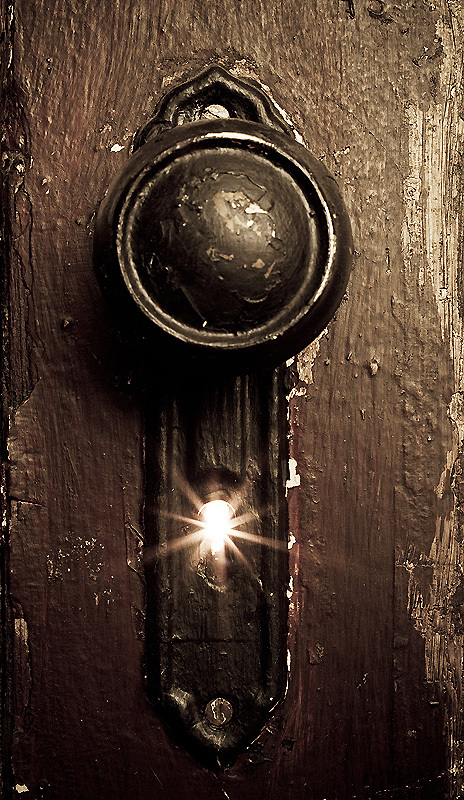 I took a quick glance and then saw the star pattern light coming through the keyhole and was immediately drawn in. Great job. That's a really neat idea. great execution of a wonderful idea.... my only gripe (its tiny!) is that it seems as though it is a little crooked... i hvaent checked it with grids or anything, but thats what my eyes are trying to tell my brain. Very cool. I bet that was some tricky lighting to setup. Proudly hosted by Sargasso Networks. Current Server Time: 04/22/2019 06:53:43 PM EDT.